The Jackson Valley Fire Protection District (JVFPD) provides fire protection and basic life support services. The district boundaries encompass approximately 72 square miles in the southwest portion of Amador County. The district’s boundary area includes the communities of Camanche Village, Camanche North Shore, Buena Vista, and the recreation areas of Camanche, Amador and Pardee reservoirs. This website provides public information about the district, its Board of Directors, and its services. 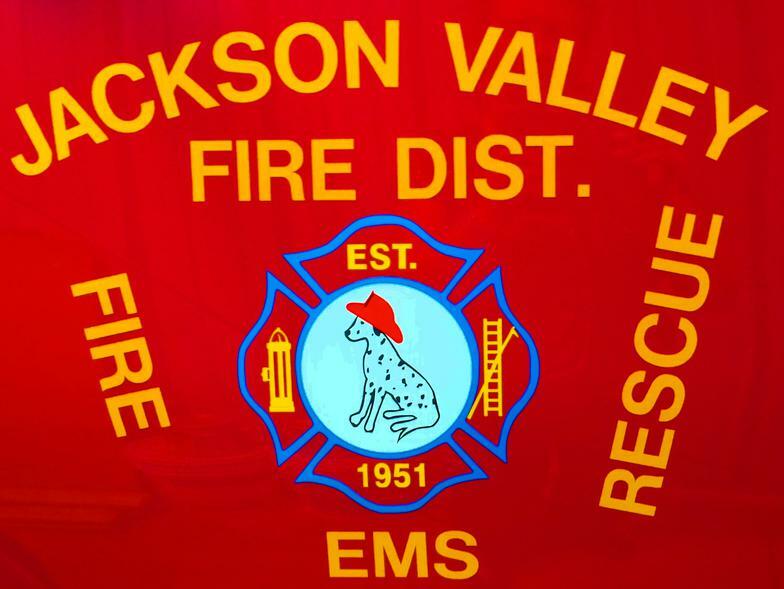 Learn more about Jackson Valley Fire Protection District. Get information about the Jackson Valley Board, meetings & agendas. Learn more about fire safety and what you can do to protect yourself.